← South Yardley Childrens Centre – Activities on Yardley Rd. Local people may remember Mike Wheale, a local council parks officer who was very supportive to the needs of our community over many years service and retired towards the end of 2009. 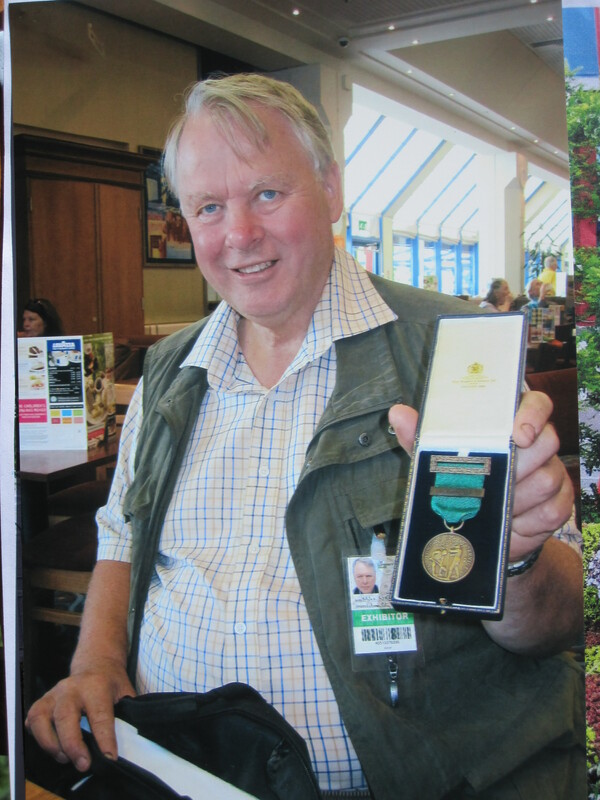 Mike only had a few months left to complete his 50 years public service with Birmingham City Council, which would allow him to have attained an appropriate RHS recognition of 50 years service with a medal and bar. Fortunately, the Birmingham Parks Service had been invited by the RHS to return with a large floral display after a break of 10 years to the Chelsea Flower Show, which was to be followed by a showing at the BBC Gardeners World and the “Gardeners Weekend” show in Kings Heath Park . 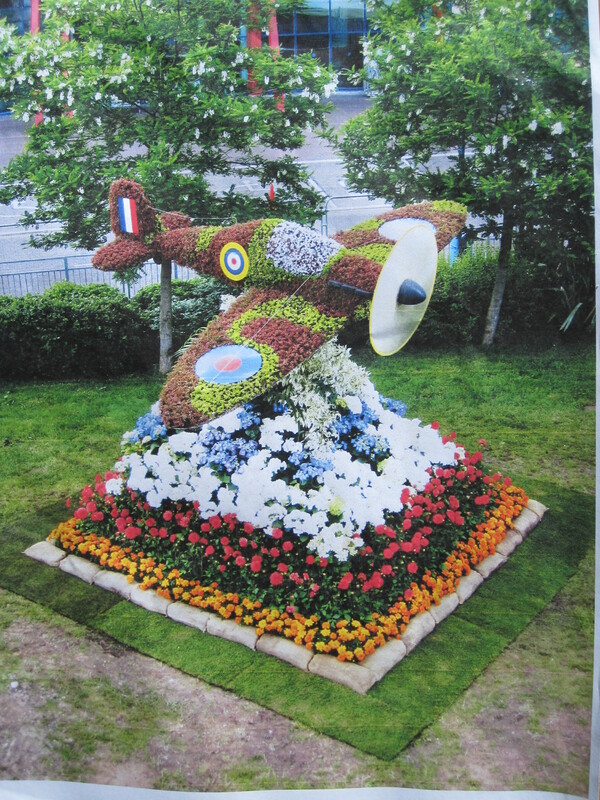 This entry was posted in Events and tagged Birmingham City Council, floral display, Gardeners World, Help for Heroes, mike wheale, Parks, RHS, Spitfire, The Road to Recovery. Bookmark the permalink.